By making your website SEO (Search Engine Optimization) proof, you ensure the improvement of the online findability of your business. Google uses different methods to ‘read’ website, to determine what they’re about and where the website will show up in the ranking when someone uses the search engine. 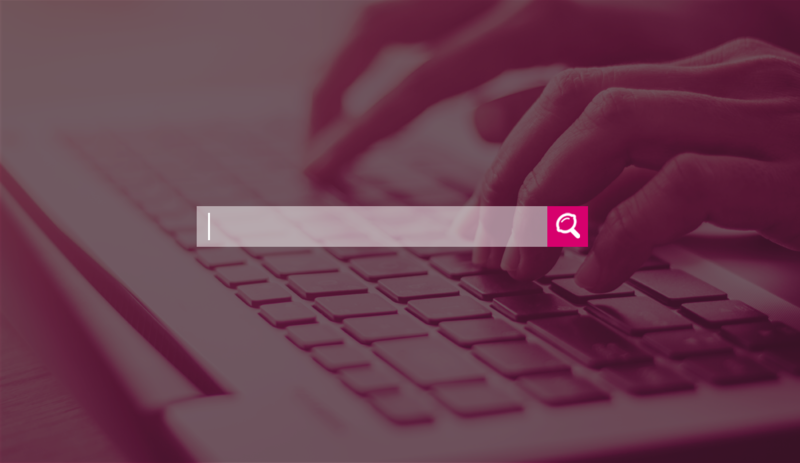 Does your website contain a meta description and keywords? Are the images provided with alt tags? There are so many different useful methods to check if your website meets Google’s requirements. Would you like to know what the possibilities are for your company website? Contact our Online Marketeer for more information!